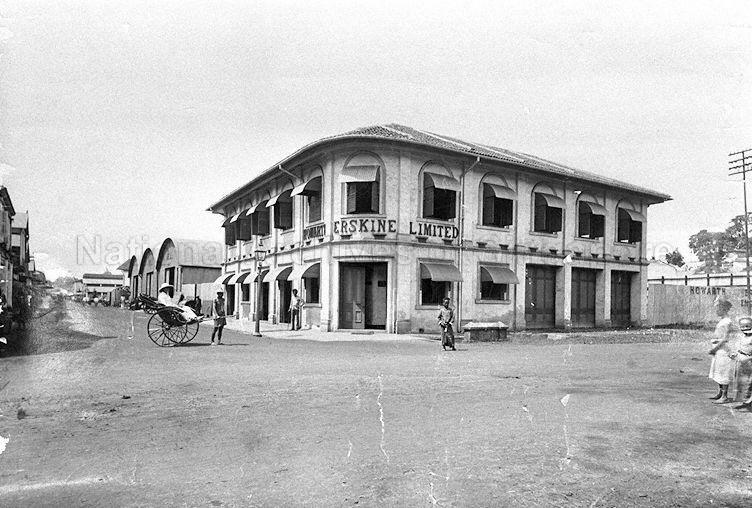 Howarth Erskine Limited, Singapore. Founded in 1875, Howarth Erskine was an engineering firm that specialized in the design and construction of iron and steel structures. The company merged with another engineering firm, Riley Hargreaves and Company, in 1912 to form United Engineers Limited.